It's not only Game of Thrones fans that need to worry about winter being just around the corner, it's also Rioned customers. 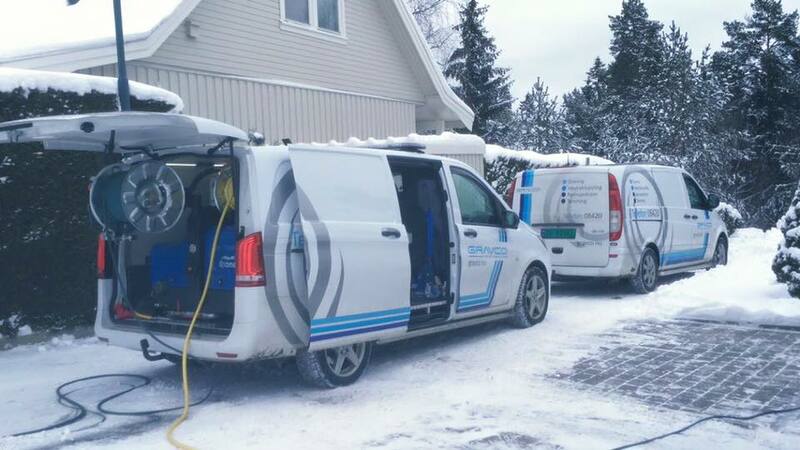 One of the biggest expenses that our customers typically experience is the cost of repairs as a result of trying to operate a jetter with frozen water in the lines. Small pieces of ice will make their way through to your pump and can cause thousands of pounds worth of damage. Remember, if you have a night heater - use it. All of our equipment has anti-freeze capabilities and whilst it isn't much fun taking that extra 10 minutes to circulate anti-freeze through your system in the dark and after a hard day's work and then the same again to flush it out in the morning in the freezing cold - believe us, it is worth it. Make sure you have anti-freeze in the vehicle, it is available from most garages. Remember, every hour that your equipment is down (broken or thawing out), is an hour that you aren't earning money. If you need more guidance or information, please do get in touch and we will be happy to help!